HS Code 8479.89.92.00 Automated electronic component placement machines of a kind used solely or principally for the manufacture of printed circuit assemblies. Material Feeding System: 60pcs feeders CL82, CL84, CL12, CL16, CL24, pre IC tray: 14pcs general IC stack, support custom IC tray, vibration feeder are available and can be purchased separately. 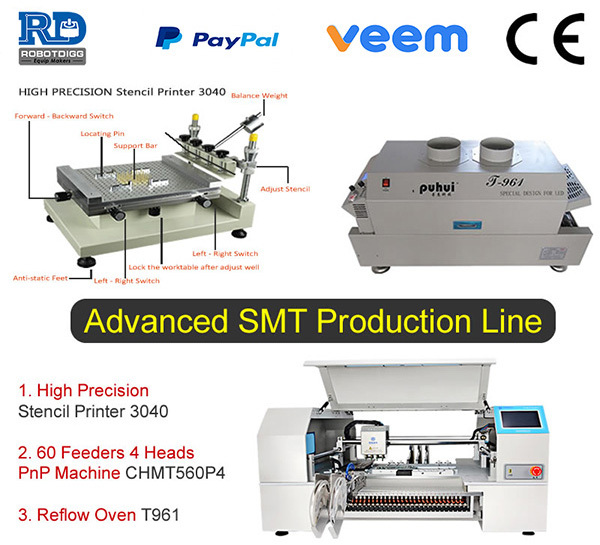 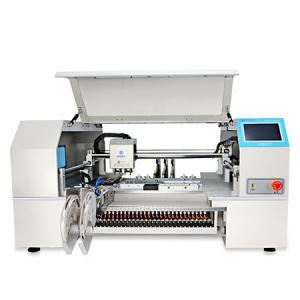 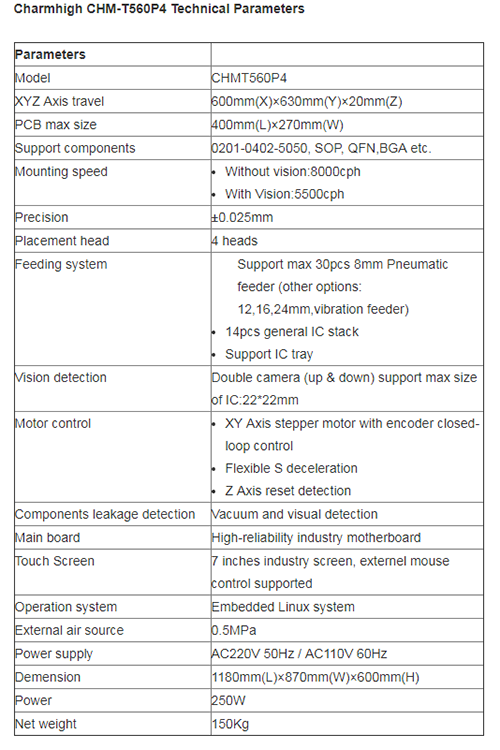 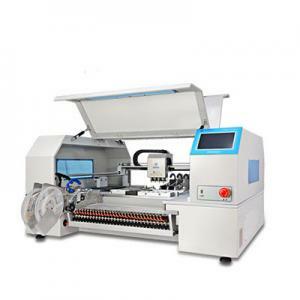 CHMT560P4 is multifunction pick and place machine which can load traditional pneumatic feeders, the precision and speed are surely better than CHMT36VA or CHMT48VB benchtop type Not only because of the working principle but also for small SMT components 0201 or 0402. 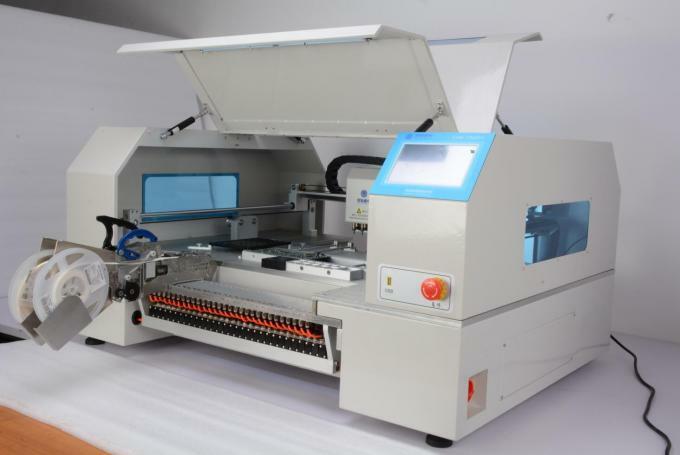 The pick and place machine CHMT560P4 together with T-961 reflow oven and the 3040 classic stencil printer is the cost performance SMT production line for batch production IoT or LED, etc. 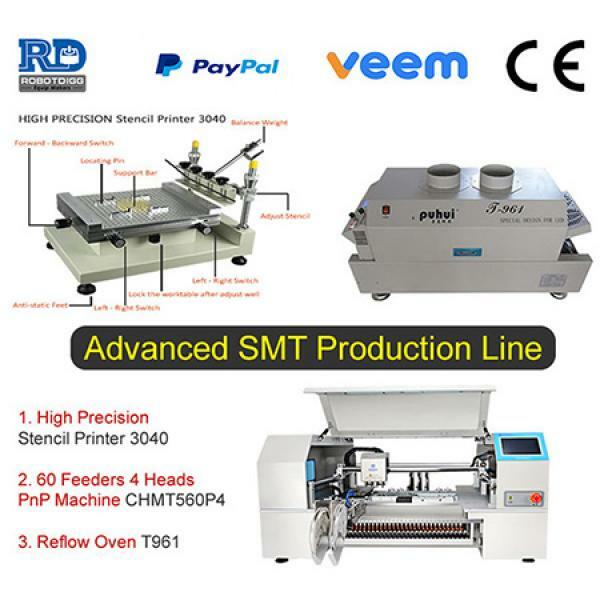 The SMT production line without Pneumatic Feeders which is free shipping by FedEx or TNT to USA, Canada and West Europe countries UK, Germany, France, the Netherlands, Italy and so on.